This episode featured pre-taped matches, interviews & storyline segments featuring the 1986 NWA Wrestling Superstars. As we noted before, there were reports that Tazz would be getting inducted into the WWE Hall of Fame Class of 2019. According to Brad Shepard, Tazz will have to wait for a while as plans for him to get inducted into the WWE Hall of Fame this year have been dropped. 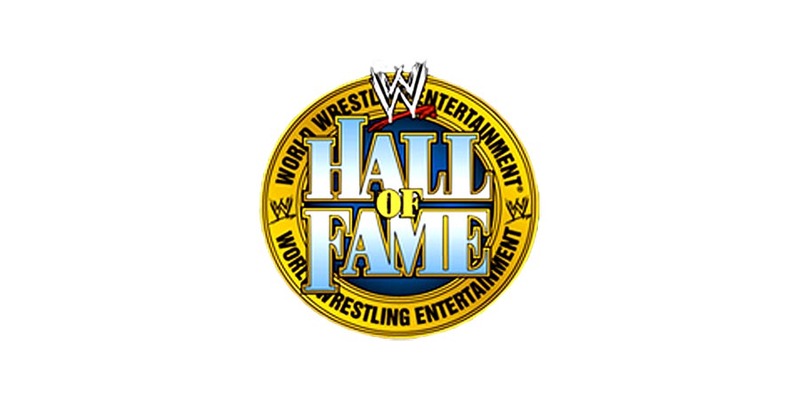 The Hart Foundation (Bret Hart, Jim “The Anvil” Neidhart, Jimmy Hart) was also rumored for this year’s WWE Hall of Fame, but it looks like that’s not going to happen this year either.